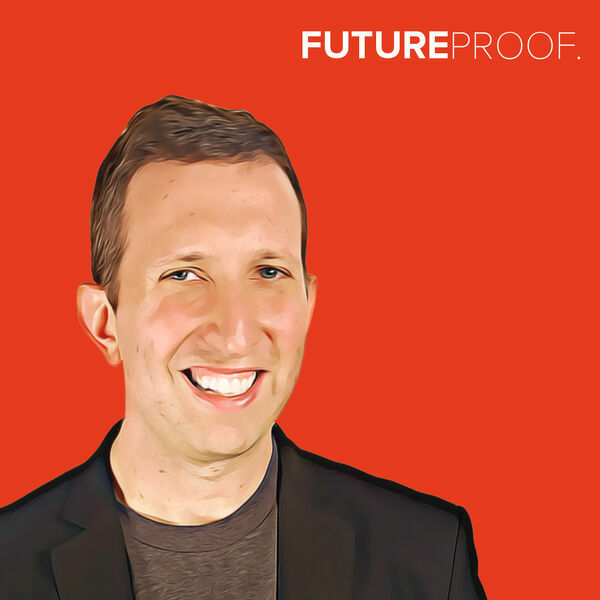 It’s a little bit of a different episode as serial entrepreneur and best-selling author Dave Kerpen joins us to talk about the suicides of Kate Spade and Anthony Bourdain, what we all can do to #destigmatizedepression, and Dave’s own firsthand experiences with depression in his own life. Plus, we talk about Dave’s new role as Interim CEO of Uma Health - a really cool company that helps with booking appointments with mental health professionals - as well as his love of the Mets. The article that inspired this conversation can be found here.